I CANT AFFORD TO BE AFRAID ANYMORE! Should I stay comfortable or should I launch out into the deep? Today, I’m picking back up my crown and taking dominion OVER you! Ladies, I pray that this encouraged you! Lets take on this journey of overcoming fear TOGETHER! 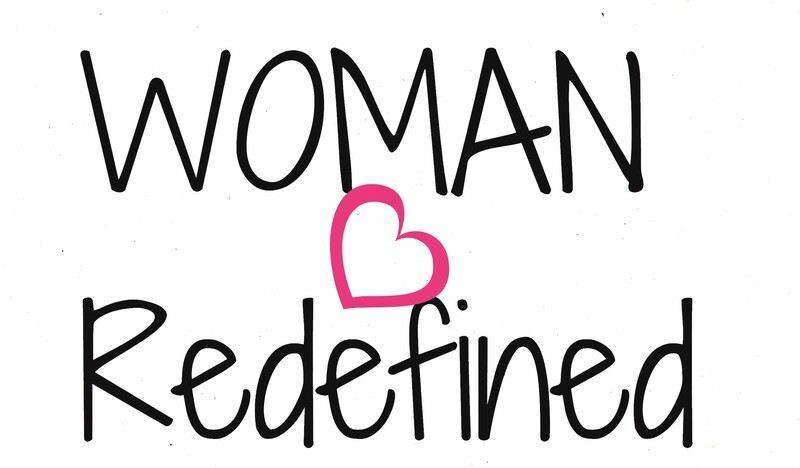 Join me live on Woman:REDEFINED Facebook page for live discussions, challenges, giveaways, and MUCH MORE!! I believe that you are on a wonderful mission here, for yourself and others whom you may encourage. I can relate. I have struggled with anxiety. The “word” that I claimed for 2018 is COURAGE precisely because I wanted to be bold and brave enough to speak up over insecurities and fears. Also, I like your poetic form in this post. I use poetic form in my blogging, at Grandma Mary Martha, and Telling Hearts. God bless you in your journey.